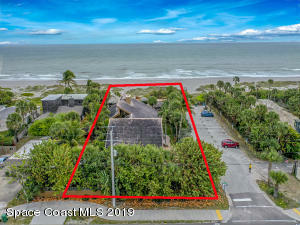 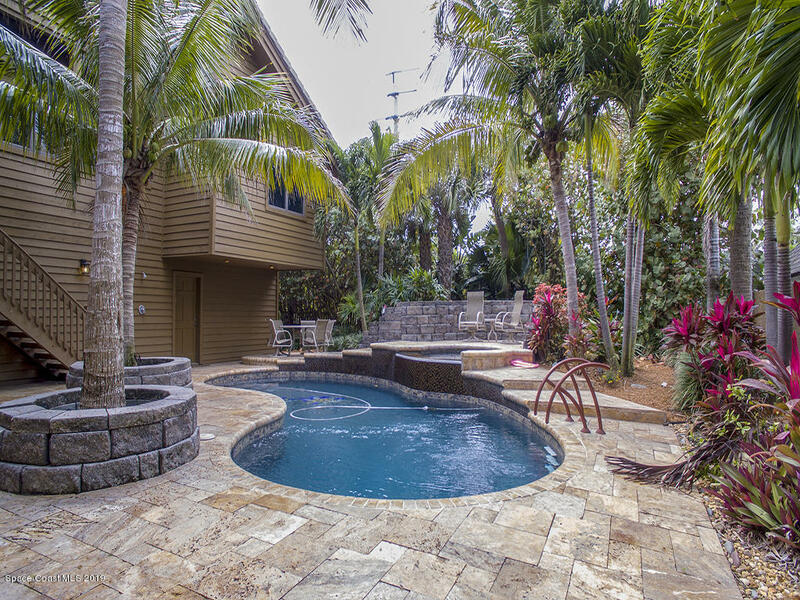 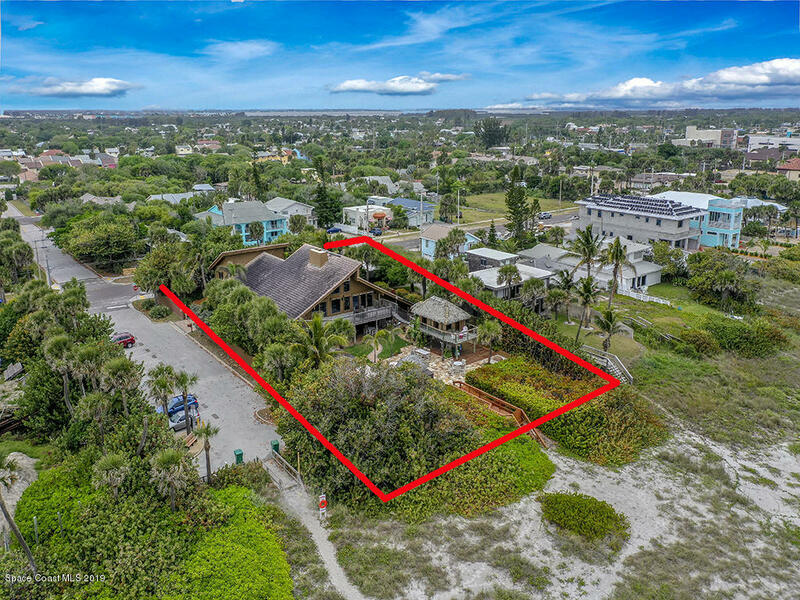 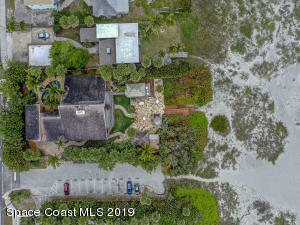 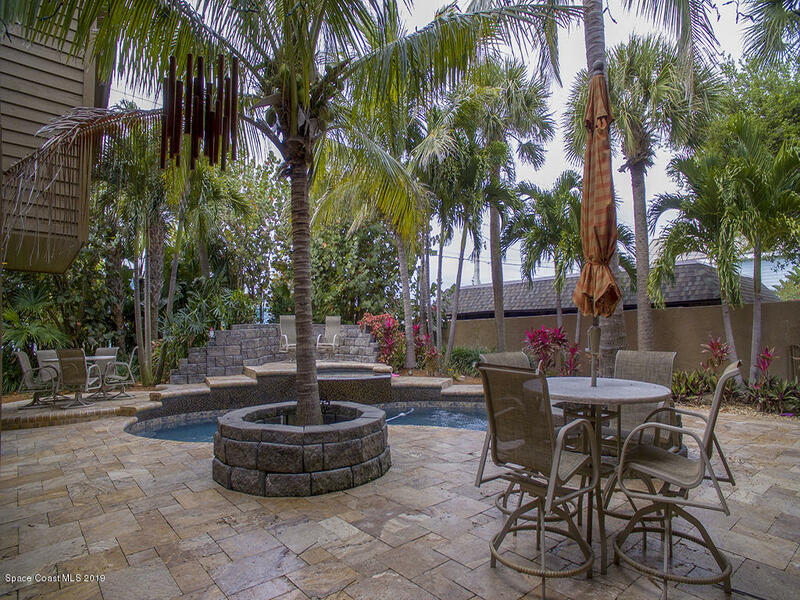 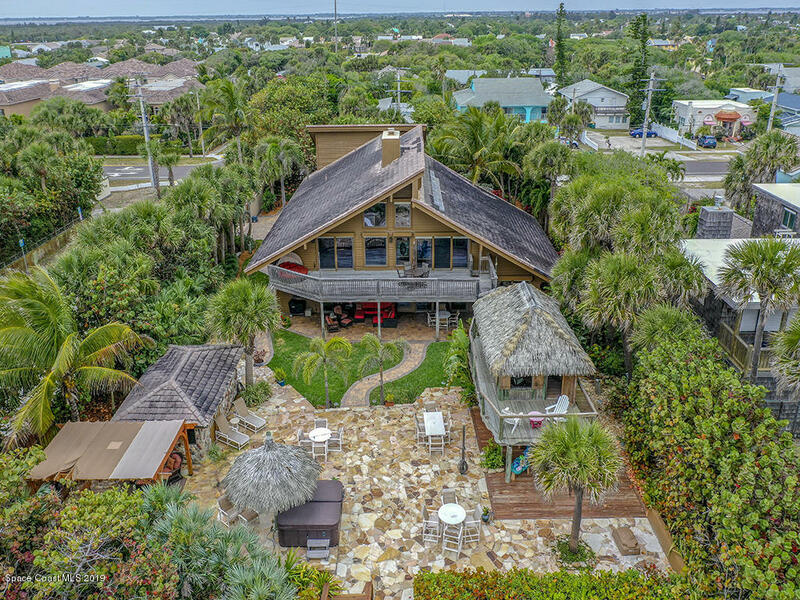 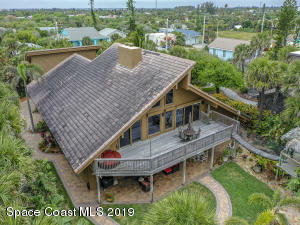 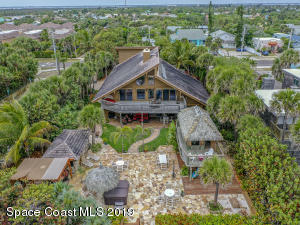 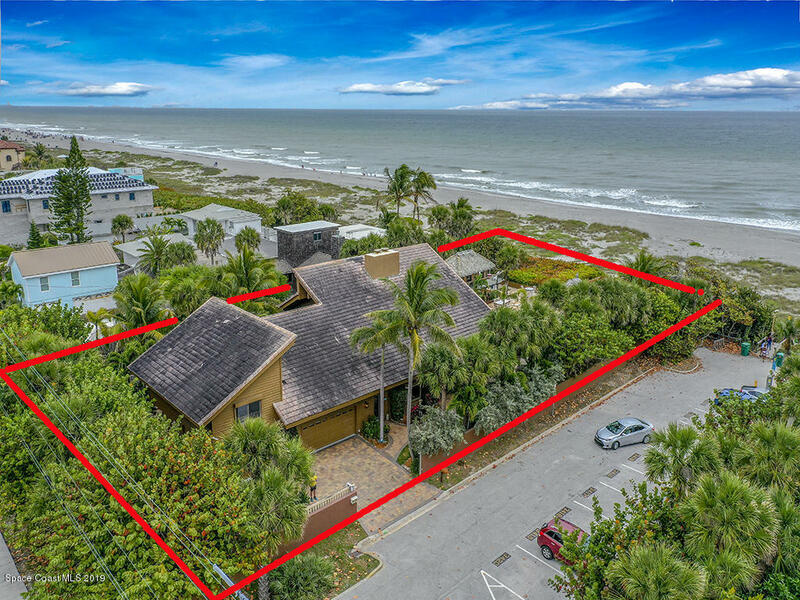 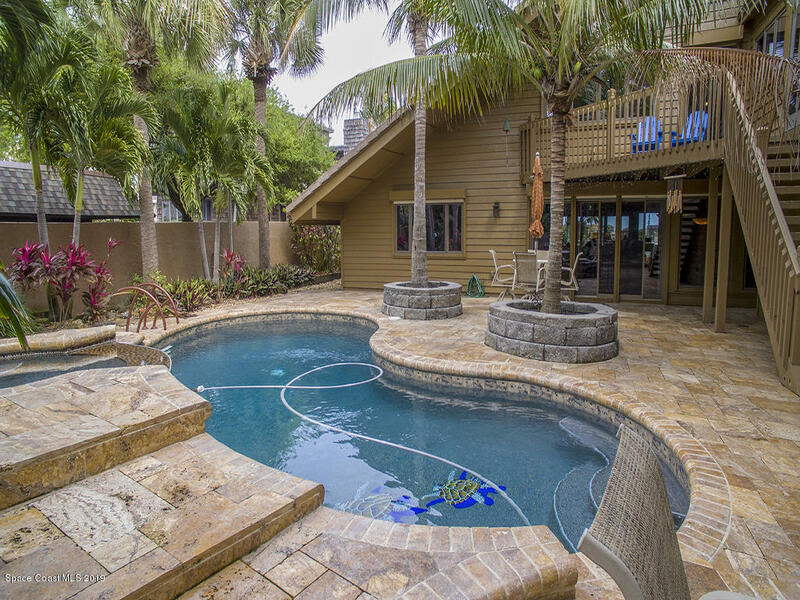 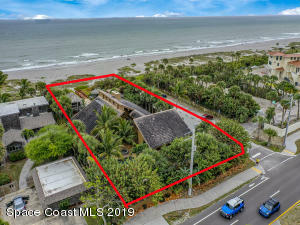 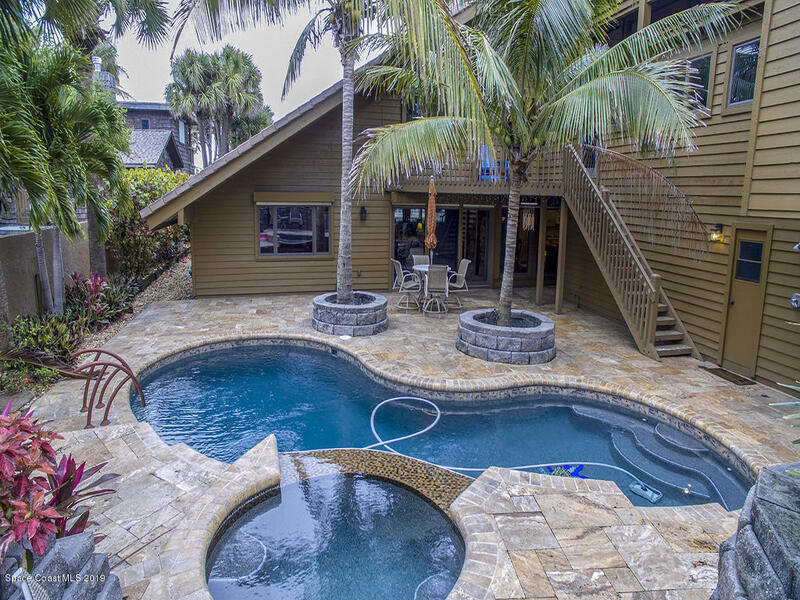 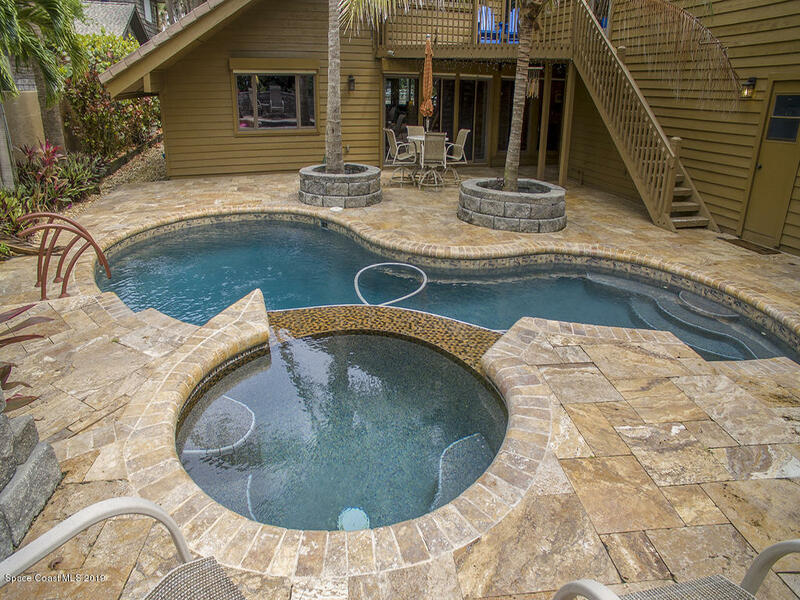 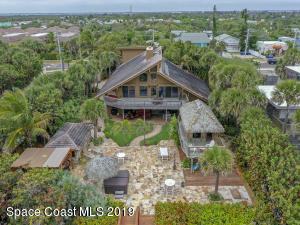 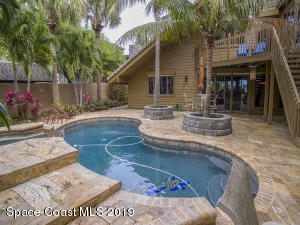 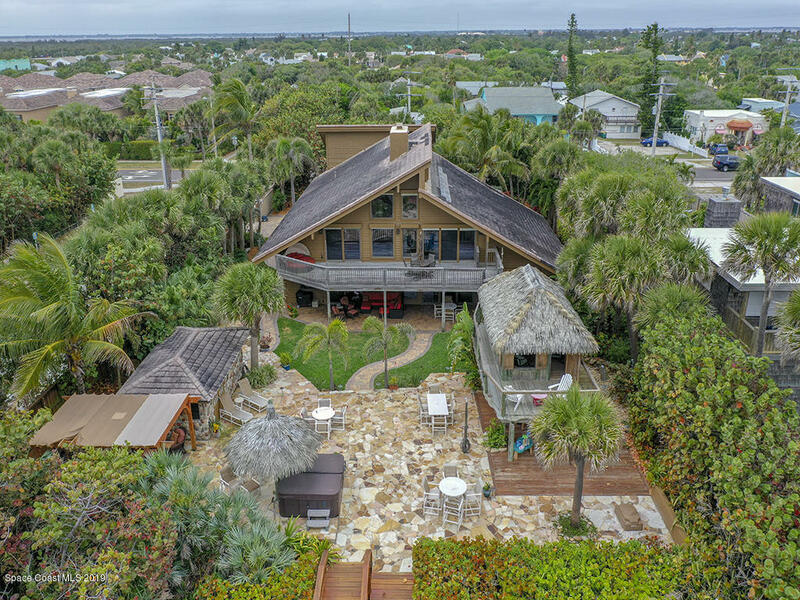 Beachside Paradise With Over 120 Feet Of Ocean Front Located In The Heart Of Cocoa Beach. 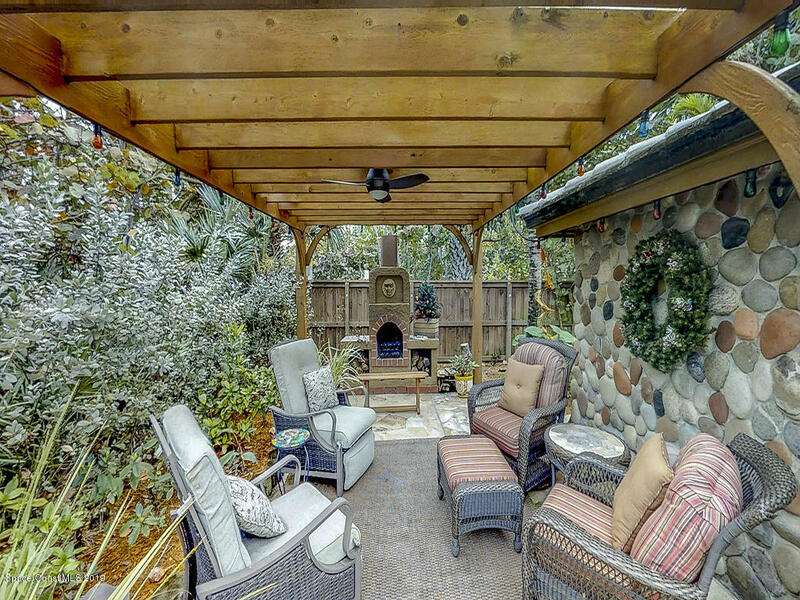 5 Bedrooms, 4 Full Baths, 2- 1/2 Baths, And Approximately 7,000 Square Feet Of Living Area. Home Features: All New Wood Floors, Wood Beam Vaulted Ceilings, Formal Living Room, Formal Dining Room, Wood Burning Fireplace, Recessed Lighting, New Roof, 3 Ac Units, Ceiling Fans, Theater Room, Game Room, Spacious Kitchen With Eat In Area, Corian Counters, All Wood Cabinets, Wine Fridge, And Much More. Step Outside To Your Beach Oasis, With Private Pool, Hot Tub, Private Tree House With Plumbing, Outside Office, Pond, Outside Fireplace, Stunning Back Porch And Upper Deck. Located In The Heart Of Cocoa Beach, Shopping, Restaurants, Library, Post Office And A-rated Schools. 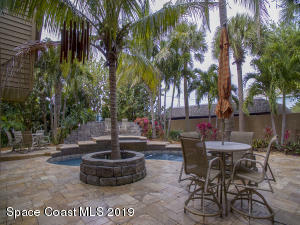 You Must Come See This Home Today!